Open: Tue–Fri 12–20, Sat 12–18. Opening on Friday 24.1. at 18–21. Welcome! Jenni Markkanen’s performance “Uusi yritys” at the opening. Metsämorfoosi // Forestmorphosis is a processual exhibition project that lives and changes weekly. A collectively assembled combination of images, sounds and situations invites everyone into interaction. The artist-audience positions are attitudes which can involve hierarchy, separation and power. Fortunately, attitudes can be challenged and changed through acknowledging them. The creator and the viewer often share the same questions. The relationship between the artist and the viewer is a dialogue – communication that becomes meaningless if either participant does not believe in the process. This collaborative project explores experimental uses of space and the search for autonomy. Although autonomy in regards to the established social and economic system would not be possible, it is pertinent to search for escape routes and forms of resistance. The mainstream media, education systems and art institutions offer partial and inadequate representations of reality. 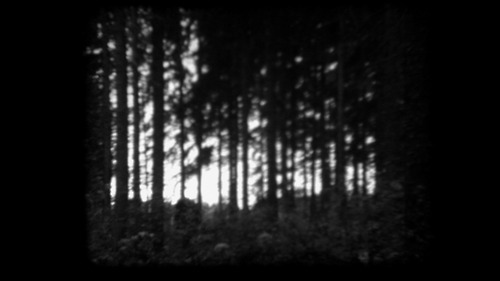 The forest is one of the themes of the exhibition. The specialty of Finnish people’s relationship to nature is often emphasized. Is our relationship to nature still true, present and respectful? Or have alienation, indifference, self-indulgence and laziness led us to not even know how our relationship to nature and reality at large is? Everyone is responsible for opening their own eyes. Samuli Kemppi´s first ever gear only live pa. Samuli has been doing laptop live sets for quite long now, so this is kind of new thing for him and also a test drive in small and familiar surroundings. Samuli Kemppi performed anonymously as Voltage-controlled Oscillator (VCO). 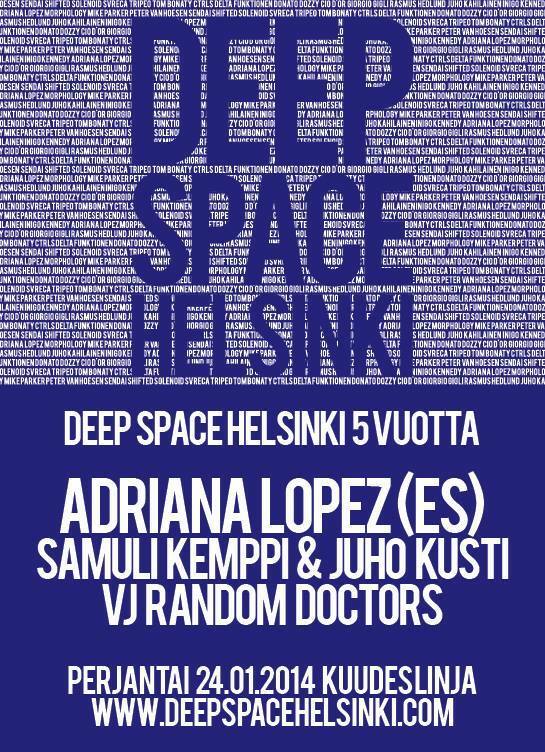 It’s a new year for techno and DSH continues it’s series of events at Kuudes Linja by welcoming a rising talent Adriana Lopez to celebrate the 5th anniversary of Deep Space Helsinki. The Colombian-born artist has been busy developing her focused style behind the decks and releasing her material for Developer’s Modularz label and her own label, Grey Report, that she runs from Barcelona where she now resides. Her skills as a producer have also been picked up by renowned techno label Semantica where she will be releasing some material in the early months of 2014. Adriana’s dj sets flow effortlessly through techno’s landscape focusing their power on rhythm and energy never forgetting hints of melodies and a fair share of dynamics. All in all, they are a fine example of her uncompromising approach to the art of djing and vowed fans include some of techno’s finest including the likes of Jonas Kopp, Svreca, Oscar Mulero and of course Deep Space Helsinki. The night will begin by DSH boys Samuli Kemppi and Juho Kusti warming up the floor and getting everybody ready to indulge in the heart-warming techno of Adriana Lopez that will make you forget your worries of the week and ascend into bliss on the dance floor. 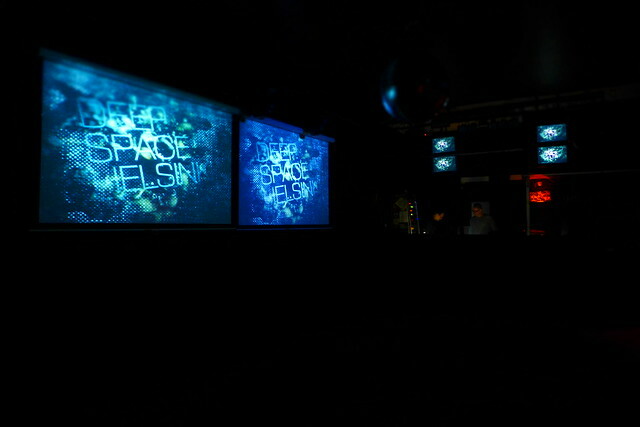 What better way to celebrate 5 years of Deep Space Helsinki? A warm welcome to all techno fans and friends of DSH. Let’s make this a great one! Ps. sisällä kuvaaminen kielletty. Ei kannata edes ottaa mukaan kameroita, puhelimenkin voi vaikka pitää siellä taskussa.